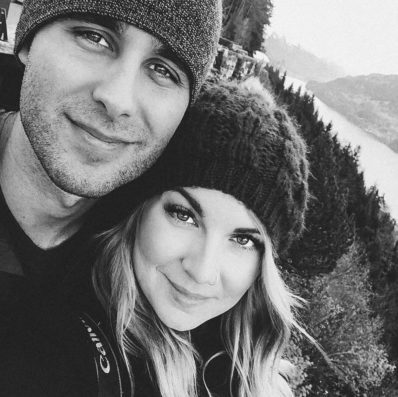 If Derik and I could go anywhere in the world for vacation, where would we go? I partnered up with Expedia to talk about 6 lesser-known vacation spots we’d love to visit in 2015, and hope you consider them as well! Wanderlust is something that follows me everywhere. Whether it’s pinning photos on Pinterest, browsing my Twitter feed, or reading other travel blogs, my destination wish-list grows bigger and bigger. Now that we’re solidly into 2015, its time to start thinking about using that vacation we’ve been acquiring over the last few months. Most of you will begin planning your summer vacation destinations, but down here in the Southern Hemisphere we’re looking to get away from the winter in May-July. Unfortunately with our travel list being so long, it’s always hard for Derik and I to make a decision on where to go. 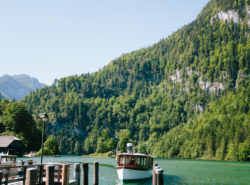 In general, we would love to visit more remote or uncommon vacation spots. 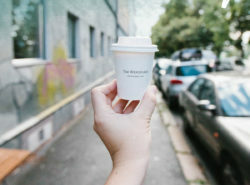 For me, maybe that has to do with being a blogger; I’d love to share about places that aren’t so popular and help others realize the world is a lot bigger than they think! This gorgeous country has been on my travel radar ever since I visited my first Turkish restaurant while living in Korea. The restaurant was covered in gorgeous landscape pictures, and I was blown away at how beautiful Turkey looked! 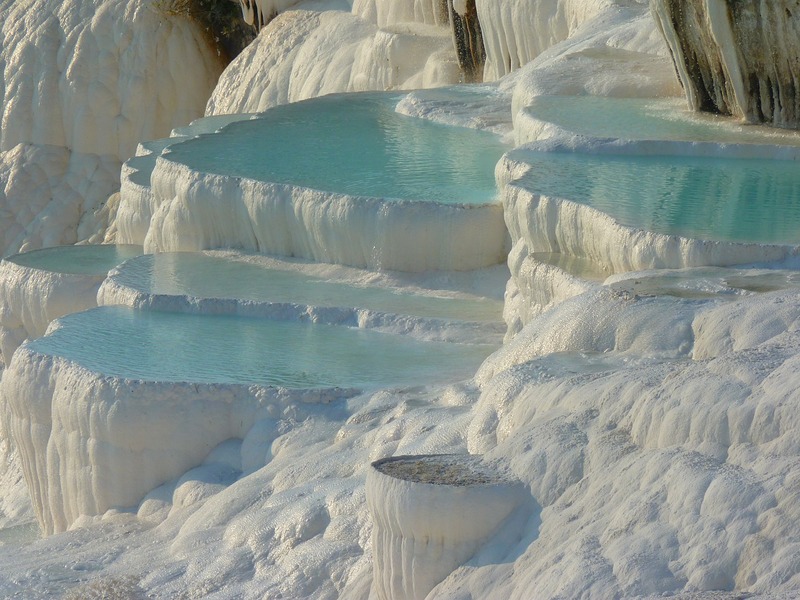 To be honest, before then, I never gave two thoughts about visiting Turkey, and now I’m absolutely infatuated with the Pumakkale thermal pools, extremely colorful Turkish markets, and of course, the food. Derik and I are really hoping to visit Turkey within the next couple years. Palau is one of those tiny little islands in the South Pacific that no one really knows about, but definitely should! 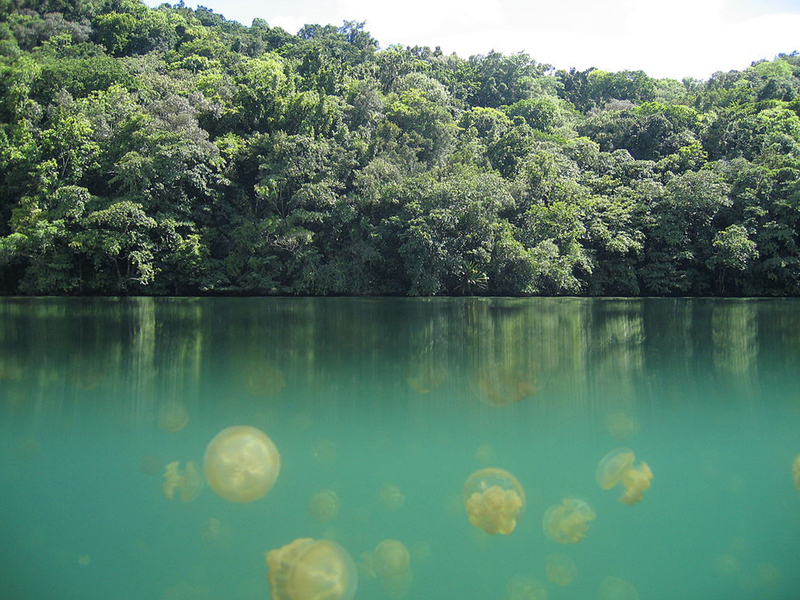 Located between the Philippines and Papua New Guinea, Palau packs a punch with it’s world renowned underwater life, rock islands, and jellyfish lake (enjoy swimming amongst thousands of stingless jellyfish). You never thought you would have seen the U.S.A. on our list now did you? Fellow Americans, just because you’ve lived in the U.S. for most/all your life, don’t discredit its beauty and all the amazing things it has to offer! Since living abroad, I’ve become more and more interested in traveling around the U.S.A. once we eventually return. 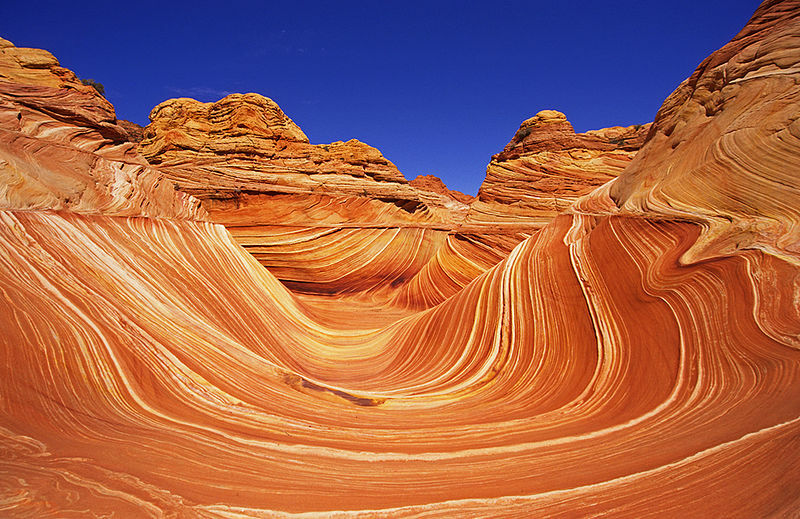 Arizona ranks very high on my list because I haven’t actually visited the Southwest side of the U.S., and that means I have yet to see the Grand Canyon, Hoover Dam, and lesser known locations like Cathedral Rock, and The Wave! Derik was actually born in Arizona, but I’m sure he wouldn’t mind showing me and my camera around. We were so excited to learn that Americans can now travel to Cuba! I know this is old news for some of you, but we’ve been living away from the U.S. for so long, it’s hard for us to find out the latest and greatest when it comes to American tourism. Now that we’re allowed to visit, I want to visit Cuba more than anything. 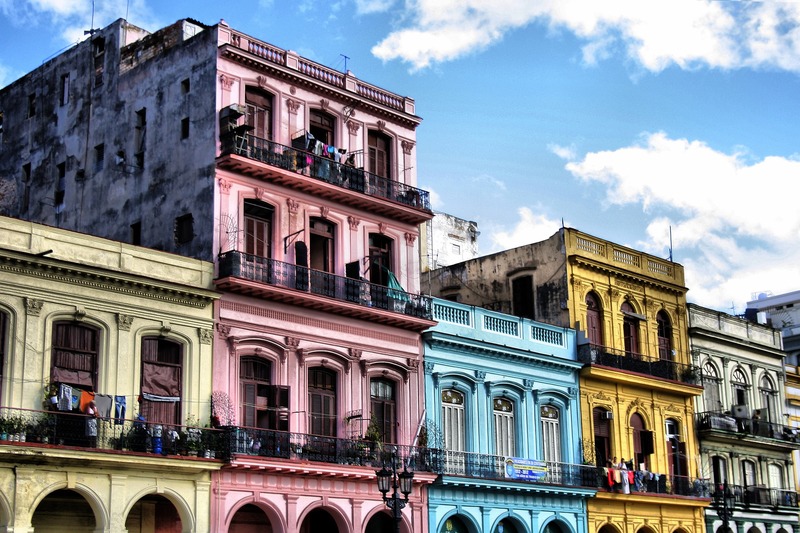 The old vintage cars, colorful buildings, great food, and historical sites, I feel like Cuba has something for everyone! 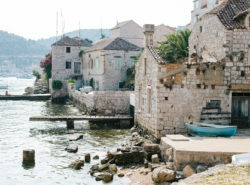 Croatia is a little piece of tropical heaven: waterfalls, vineyards, beaches, and gorgeous architecture! Derik and I are both very excited to visit Europe someday, and Croatia is on the top of our list. 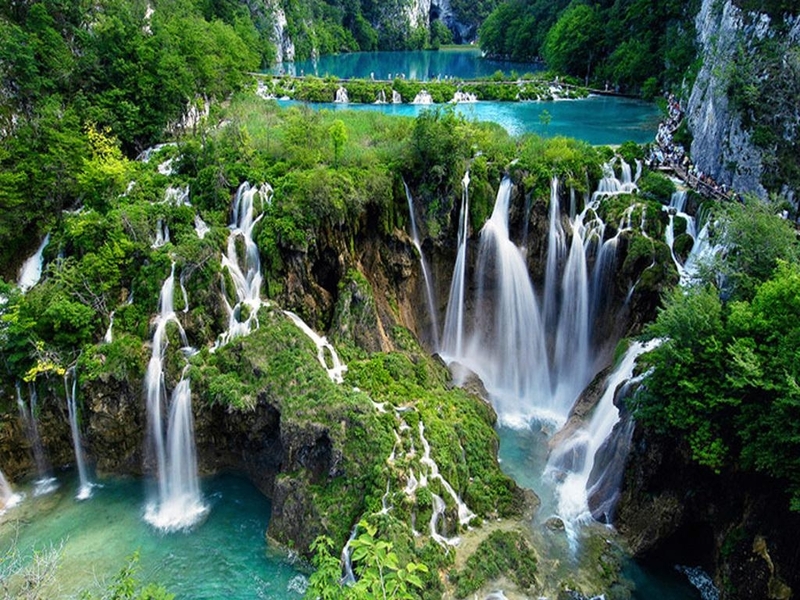 The Plitvice Lakes National Park is the one of the oldest national parks in Southeast Europe, and was labeled one of the first UNESCO world heritage natural sites worldwide. 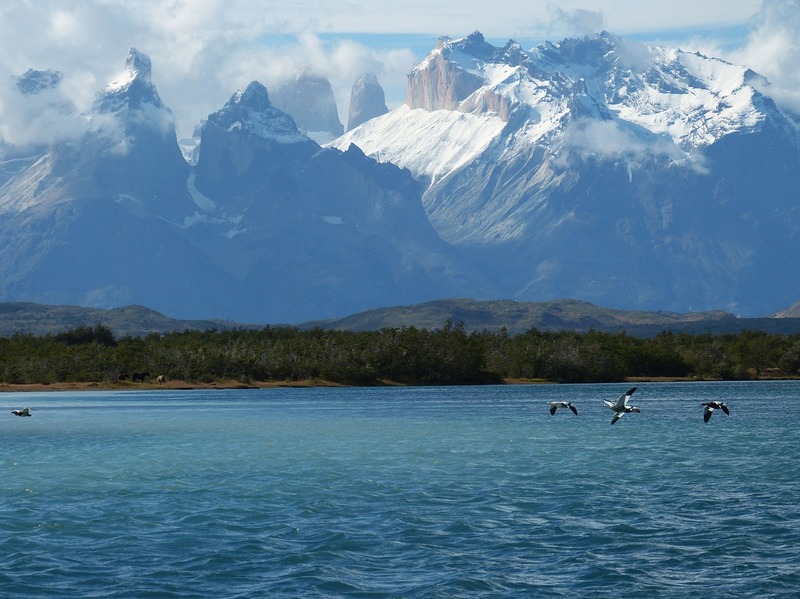 Located at southernmost part of South America, Patagonia is also one of those places you don’t hear much about when it comes to tourism, which is a shame really, because it looks like an incredible place to visit. Between the jagged mountain peaks, vast glaciers, and I’d imagine some of the best sunrises in the world, I can’t help but be intrigued by Patagonia. If you could pick anywhere in the world to go on vacation to this year, where would it be?